WhatsApp Web, which allows you to send messages via the service to your friends from your computer, is rolling out to iPhone users now. 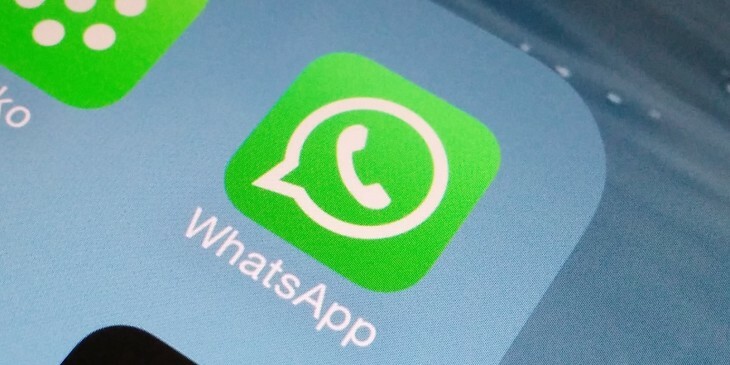 The WhatsApp website’s list of supported devices quietly gained iPhone today and a user on Reddit spotted the menu option on their iPhone, using it successfully to set up desktop messaging. Support for pairing with your computer appears to be rolling out right now — it doesn’t appear for me, for example — but it’s exciting to see that WhatsApp Web is finally coming for iPhone users. Android, Windows Phone, BlackBerry and Nokia S40/60 owners can already use WhatsApp Web, which launched earlier this year.